The Mondo Anaya Community Center is located at 1487 N Crane St. in Casa Grande, Arizona. 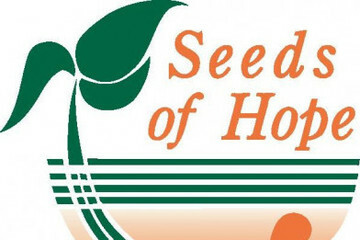 Seeds of Hope promote programs and collaborates with other non-profit agencies to bring about positive changes in the lives of those around us. New opportunities are always available, check back often for updates and new classes you can be a part of.